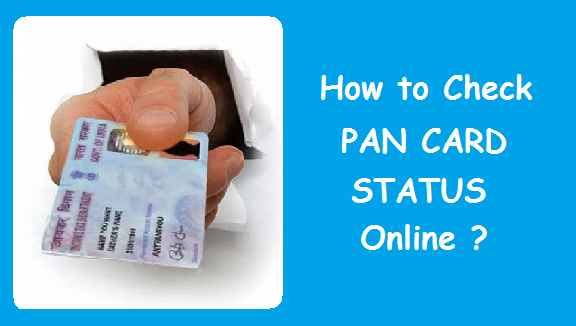 Home / Taxation / PAN Card / How to Change your Mobile Number in PAN Card ? Change Mobile Number in PAN Card : PAN Card is a Card issued by Income Tax Department of India. Not only it acts as an Identity Proof, but is also used for a lot of financial transactions which one needs to perform on a daily basis. Some of the transactions are like filing Income Tax Returns, Buying a Property, Purchasing a Vehicle, Opening a Bank or a Dmat Account, Starting a Business, Applying for a Credit Card etc. There are a lot other important uses of PAN Card. Now that you already own a PAN Card, there might be a case that you want to change the Mobile Number in your PAN Card. The reason to update or change Mobile Number in PAN Card might be due to change in your Mobile Number. How to Change your PAN Card Mobile Number ? Any Changes or Correction in the PAN Mobile Number are to be made only in cases where a PAN has already been allotted. PAN Change Request Form is to be filled to update your Mobile Number in PAN Card. A New PAN CARD will be issued to you which will have the same PAN Number, only your Mobile Number & Address (If Changed) will be updated in the records of Income Tax Department. Today we will guide you through the Step by Step procedure to change your Mobile Number in PAN Card Online & Offline. You can follow any of the 2 process processes mentioned in this article. How to Change Mobile Number in PAN Card Online ? Let us first know the procedure to change your PAN Card Mobile Number Online. Please note that only the filling of Application and Payment of Fees can be done online. Once the Application is completely filled online and the payment has been made, you need to send the Application along with the supporting documents to the NSDL Office. Note : Make sure you read all the Instructions & Guidelines carefully before you apply for any changes in your Mobile Number in PAN Card. You also have the option to convert the text in Hindi to read in Hindi Language. 2) Scroll down to the bottom of the page to Select the Category of the Applicant. 3) After Selecting the Category of the Applicant, click on Select. 4) Fill the PAN Change Request Form carefully after reading it. Please note that all the * marked fields are Mandatory. Your form will not get processed further if you leave any of these fields. Put a tick mark in the box corresponding to the Point No. 11 i.e., Telephone Number & Update your Latest Mobile Number and/or Landline Number. 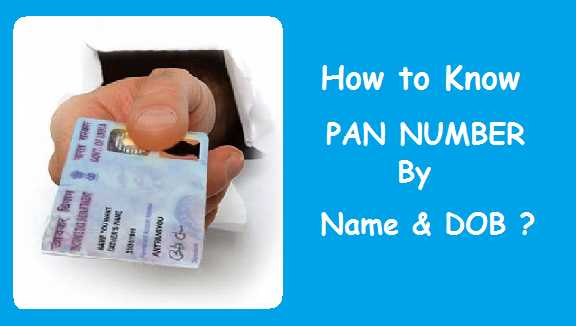 You need to enter your existing PAN Number in the box corresponding to “Permanent Account Number(PAN)”. 5) People who want to go for Paperless PAN Application for Mobile Number Change, can select YES where is says FOR Paperless PAN Application. Or, you can fetch your Documents from Digilocker. If you find the paperless option complicated, you can select NO where is says FOR Paperless PAN Application. Select the Appropriate option under DSC Dropdown. 6) Click on Submit to finally Submit your PAN Card Mobile Number Change Application. Note : For all those who are paying the Fee by Demand draft / cheque should make it in favour of ‘NSDL – PAN’ payable at Mumbai. For Paperless Application, the process gets completed here and you will get Acknowledgement Number. You will get another copy of the acknowledgement on your registered email address. 8) Once you Submit your Application (Other than Paperless Application), you will get a copy of the Form in PDF Format with an Acknowledgement Number. You will get another copy of the form on your registered email address. 9) Now you need to paste 2 Recent Photographs of Size 3.5 cm X 2.5 cm (In White Background) in this Form. Also remember to put your Signature within the Box. 10) You need to enclose the following documents in an Envelope : Demand Draft/Cheque (If you didn’t pay Online), Form, and photostat copies of the supporting Documents of your Address, Identity & Date of Birth (If you have Aadhaar Card, it is sufficient and you don’t need any other Proof). Do remember that the Document(s) should be self attested. Remember to write the Acknowledgement Number on the reverse side of the Demand Draft/Cheque. 11) Superscribe the Envelope with the heading ‘Application for PAN CHANGE REQUEST – Acknowledgment Number’. For Example : Let’s take your Acknowledgement Number as 20117211009. Now the heading on the envelope should be ‘Application for PAN CHANGE REQUEST – 20117211009’. Address : Income Tax PAN Services Unit, NSDL e-Governance Infrastructure Limited, 5th floor, Mantri Sterling, Plot No. 341, Survey No. 997/8, Model Colony, Near Deep Bungalow Chowk, Pune – 411016. Important Note : Do remember that the Envelope with your PAN Mobile Number Change Application and the Supporting Documents should anyhow reach the NSDL Address within 15 days after you get the Acknowledgement. If your application reaches after this period, it will not be considered and you will have to fill up a new application in such case. The PAN Change Application is usually sent for processing as soon as NSDL Office receives it. You will be notified on your e-mail address once your application has been received. At any point of time, you can call the NSDL Helpline at 020-27218080 for any issues or to track the Status of your PAN Change Request. You can also track the status of your PAN Mobile Number Change Request Online. How to Change Mobile Number in PAN Card Offline ? 1) Download PAN Change Request Form for Change of Mobile Number in PAN Card and fill the form. Remember to fill the form in BLOCK LETTERS and in Black Ink only. Signature/Left hand thumb impression should be provided across the photo which is on the left side of the form in such a manner that some portion of signature/impression is on photo and some on form. Signature/Left hand thumb impression should be only within the box provided on the right side of the form. Note : If the applicant is using Thumb impression, it should be attested by a Magistrate or a Notary Public or a Gazetted Officer with official seal and stamp. 2) Once you have filled and signed the PAN Change Request Form, you need to paste 2 Recent Photographs of Size 3.5 cm X 2.5 cm (In White Background) in this Form. 3) You need to enclose the following documents in an Envelope : Demand Draft/Cheque, Form, and photostat copies the supporting Documents of your Address, Identity & Date of Birth (If you have Aadhaar Card, it is sufficient and you don’t need any other Proof). Do remember that the Document(s) should be self attested. Remember to write the Acknowledgement Number on the reverse side of the Demand Draft/Cheque. 5) You can pay the Fee Amount and Submit your Documents & Application in any PAN Centre. These are the two processes to change Mobile Number in PAN Card. You can use any of these two processes to update your Mobile Number in PAN Card. Although both the methods are equally simple. I would still prefer the Online method because it saves a lot of time and energy. However for the people who are not so tech savvy or prefer to apply by offline process for any reasons are free to use the offline process to update mobile number in PAN Card. 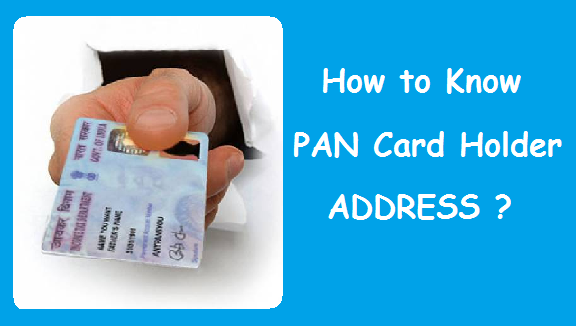 How to Change PAN Card Address ? How to Change PAN Card Photo ? 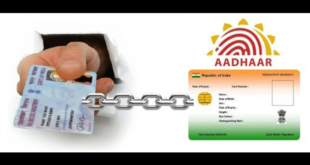 How to Change DOB in PAN Card ? 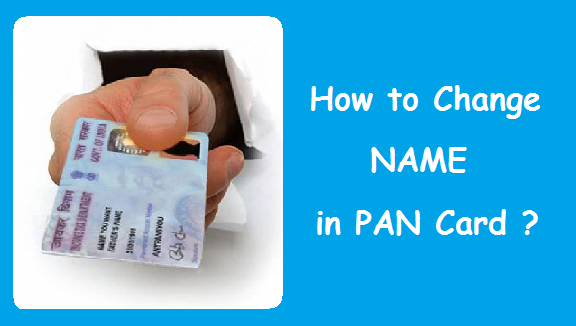 How to Change your Father’s Name in PAN Card ? 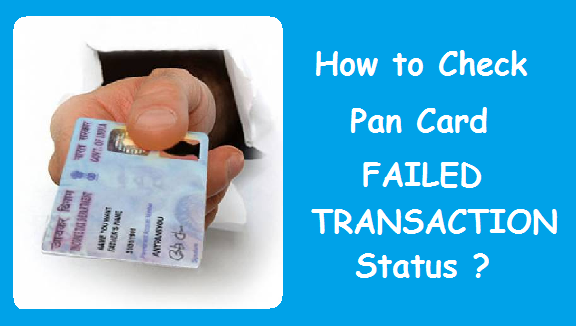 How to Change PAN Card Signature ? Previous How to Change your Father’s Name in PAN Card ? 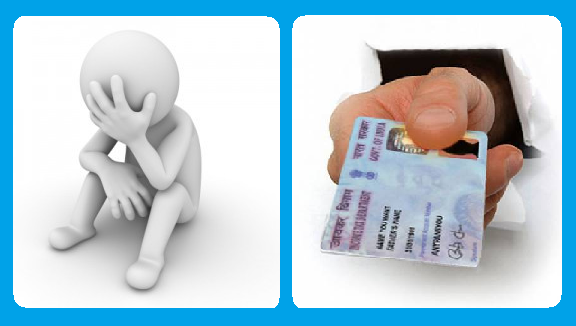 Next How to Apply for PAN Card if Lost, Stolen or Damaged ? Sir plz change my mobile number and emai id. My old phone number is 9864668790…..
My pan no is AINPR6965J; DOB is 24.05.1976.